A powerful politician's son gains power. A young girl becomes an activist. Two lives that run in parallel. What happens when they finally intertwine? 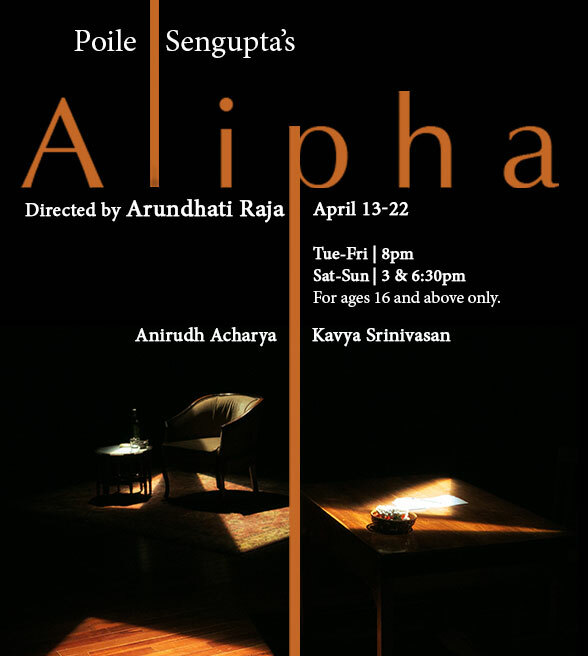 Written in 2001, Poile Sengupta's riveting and hard hitting play remains as devastating in its relevance as it was seventeen years ago.